Here we are in April ALREADY. Pat Sloan has stamped our passports as we arrive in fascinating San Juan, Puerto Rico. 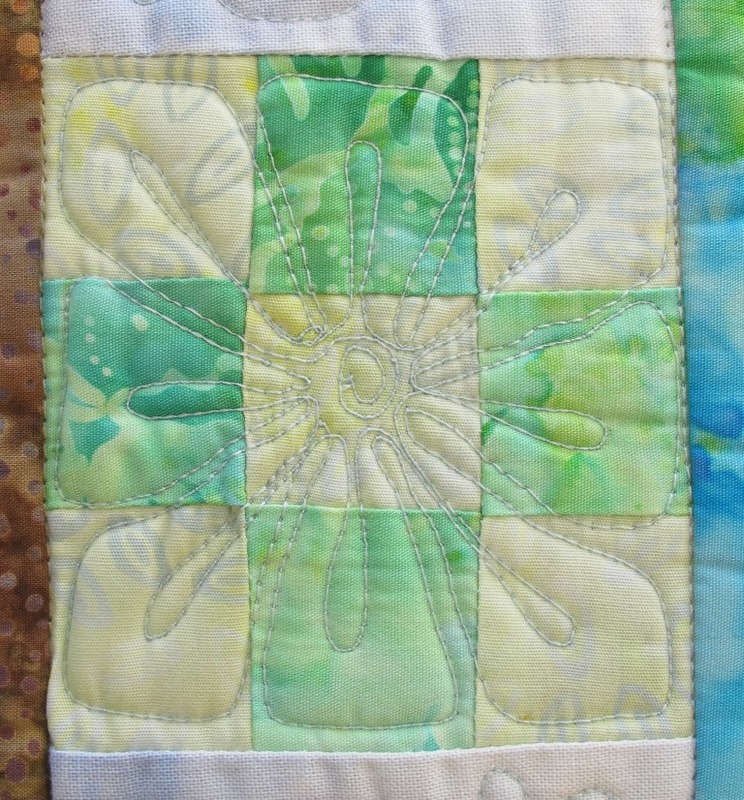 I am enjoying the challenge of creating a new look with my blocks and still staying with my fabric pallet. 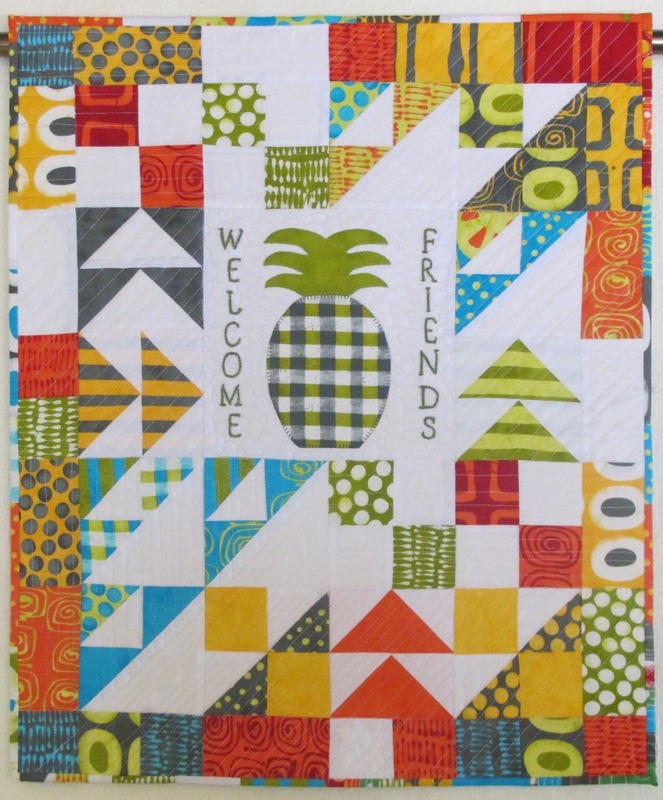 That rarely happens as several quilt shops in my area could attest to…if they weren’t sworn to silence. 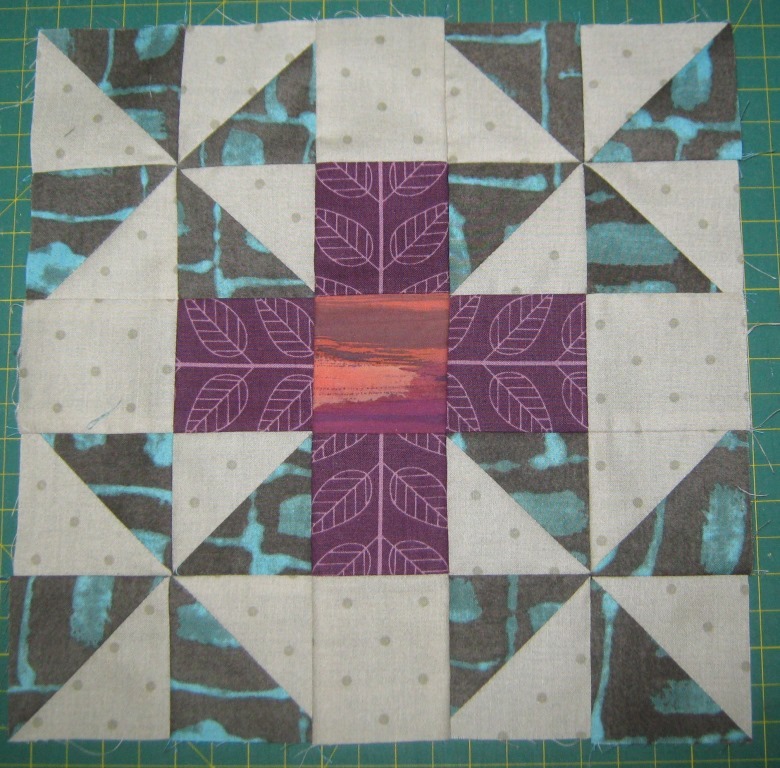 The fun part of a mystery is the surprise each month and April’s included the versatile HST (half square triangle). 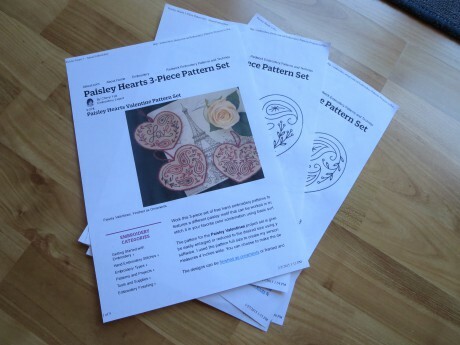 Pat has such good instructions and photos that I didn’t have to ‘reverse sew’ once. Thanks Pat! 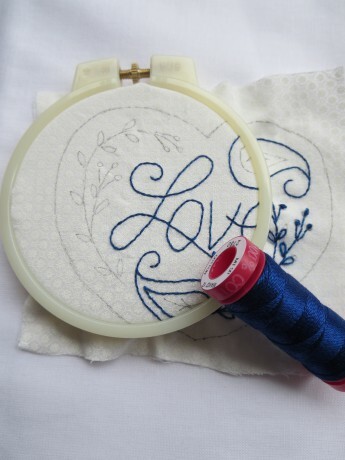 The Aurifil thread sinks into those seams and makes matching intersecting fabric a breeze. 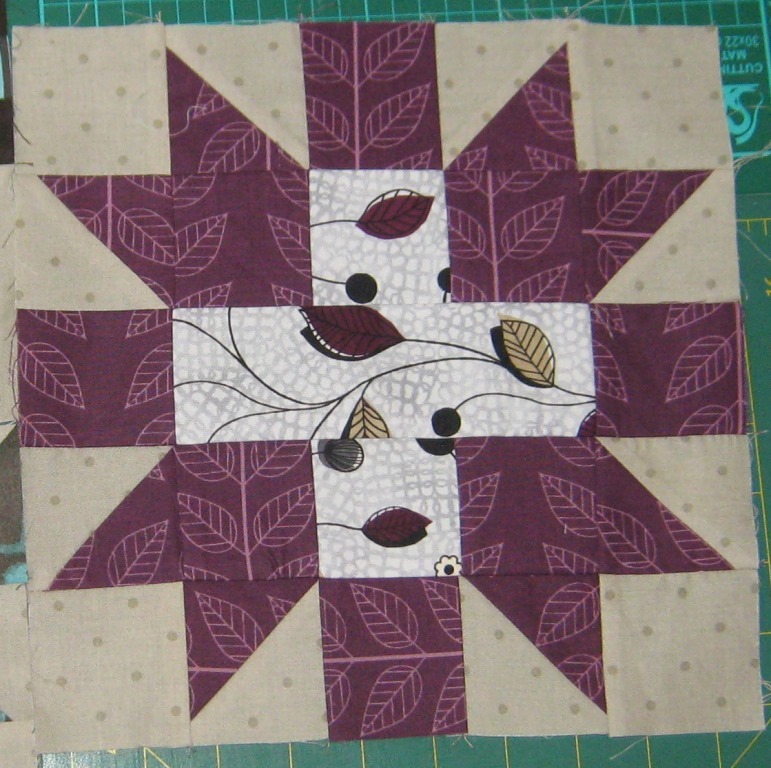 Don’t forget to have a look at the Globetrotting Flickr group( The FQP 2014 Mystery BOM), the variety of fabrics used in these blocks are inspirational. 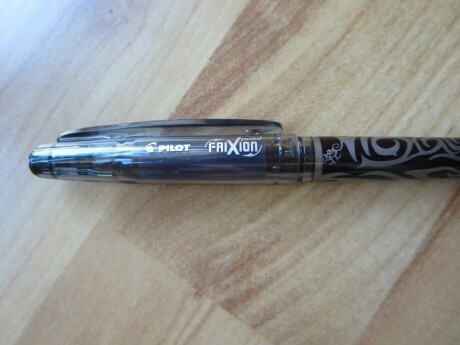 At the start of each year we set ourselves a group challenge and this year it is a little “Round Robin” with a twist ….. In fact it was a double challenge before we even got started ….. we are only allowed to use solid colours and we had to start with a 6″ block. 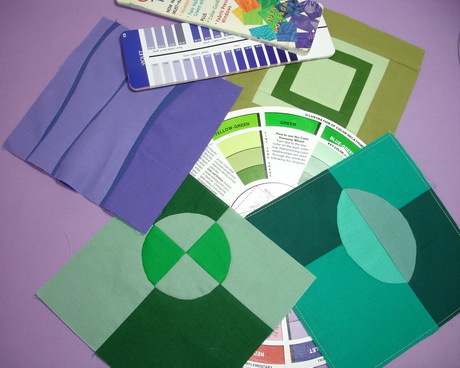 Add to this, the colour for each progressive round, as we pass the quilt to the next person, has already been designated. 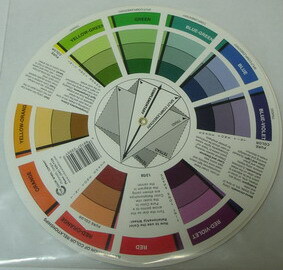 It must be a tint, tone or shade of the colour three rotations to the right, on the colour wheel, from the last colour used. We drew straws for our starter colour and, would you believe, three of us drew colours from the green family. The fourth member chose violet. 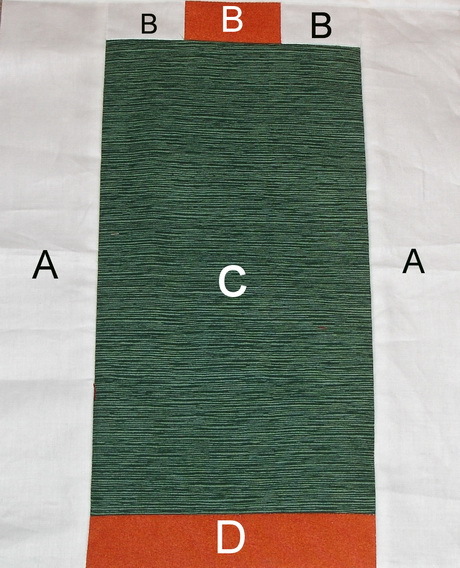 As you can see, apart from the colour specifications, we will have a free hand to create borders of any style of piecing or applique. 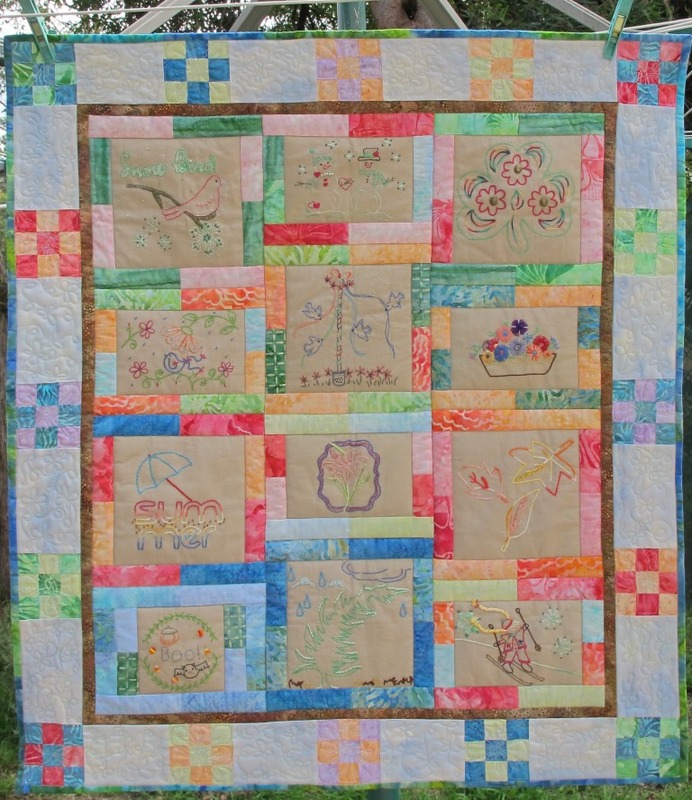 We will swap our quilts every 60 days and be able to watch each quilt grow, no secrets in this challenge, so we will keep you posted. 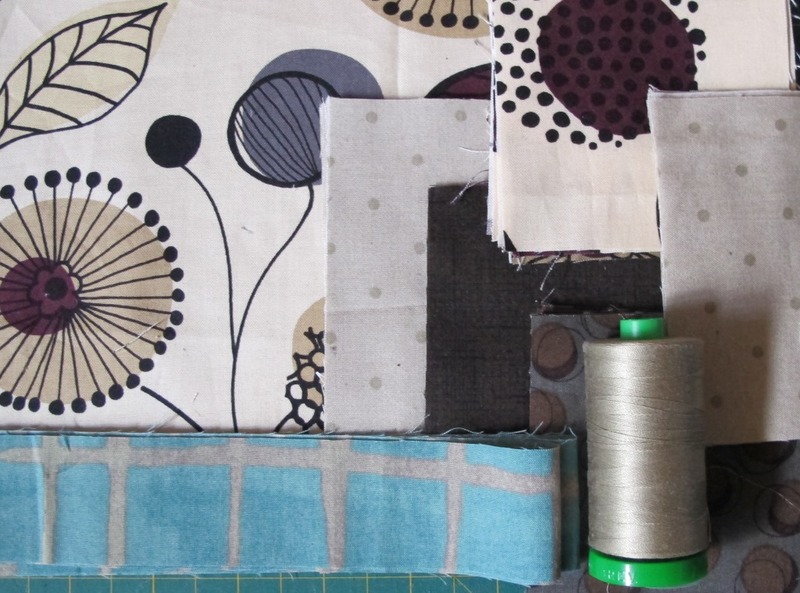 You are welcome to join in the fun by making your own version of the 21st Century Round Robin. We’d love to see your photos if you do! 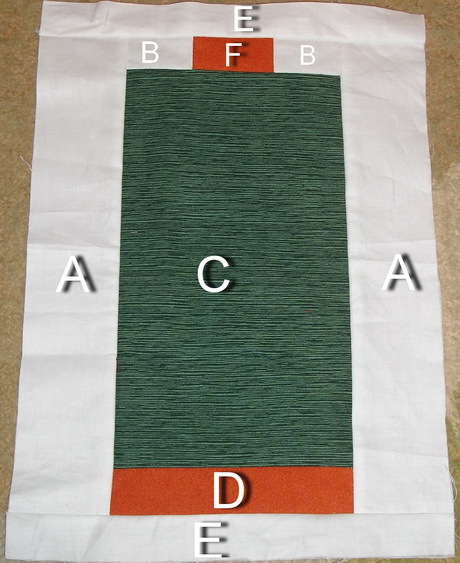 Following on from Ladybirdee’s market report we thought we would share the pattern for our “Spooling Around” quilt. 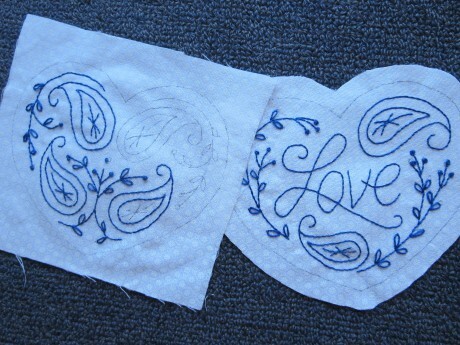 All the slaves, I mean workers, at Always Quilting had a hand in the making of the spooling around quilt. 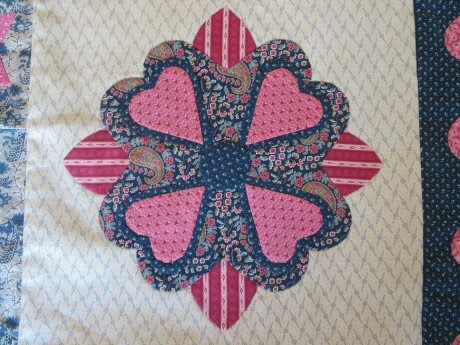 Judysew4th created the initial design in Electric Quilt in time for one of our staff meetings. 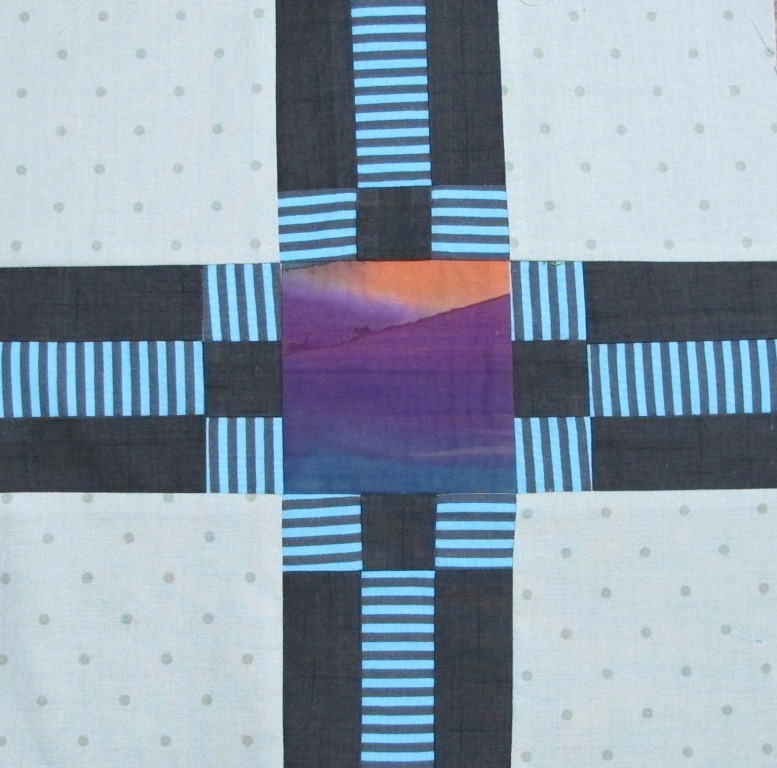 We all, then had a say in modifying the blocks to end up with a quilt that is approximately 100cm x 100cm. 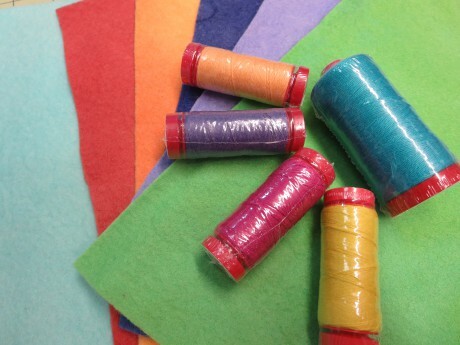 Once the patterns were fine tuned, we each had the job of making a set of blocks (1 x large spool, 2 x medium size large spools & 8 x small spools) in time for the next staff meeting. 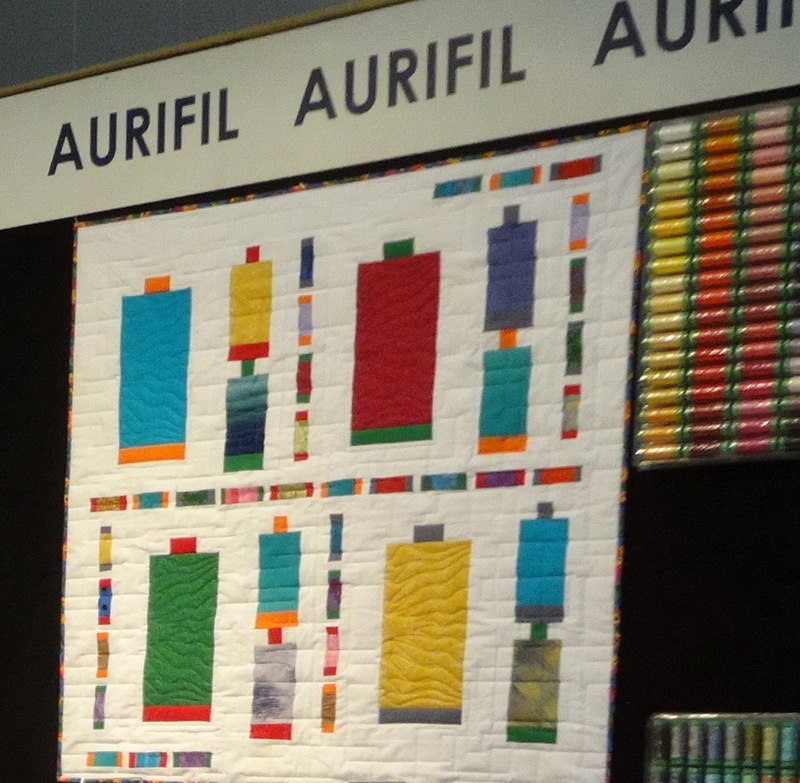 We decided we wanted a modern quilt look with the spools set in a bright white background, using the Aurifil spool colours for the bases (orange, green, grey & red) and as many “thread” colours as we fancied. 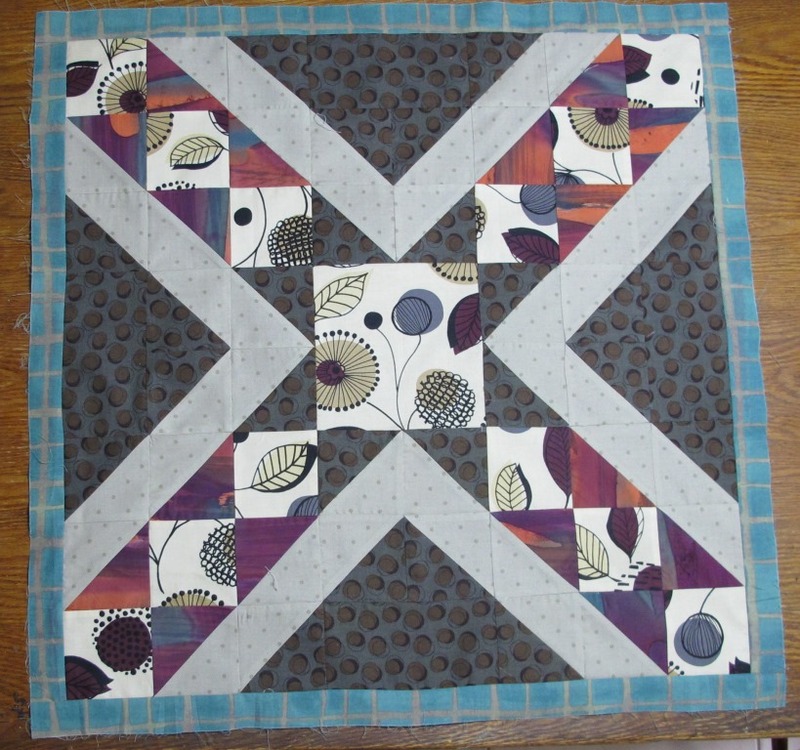 I got the job of piecing the quit top and it was very satisfying to find that the blocks all fitted together perfectly …. our measurements worked! 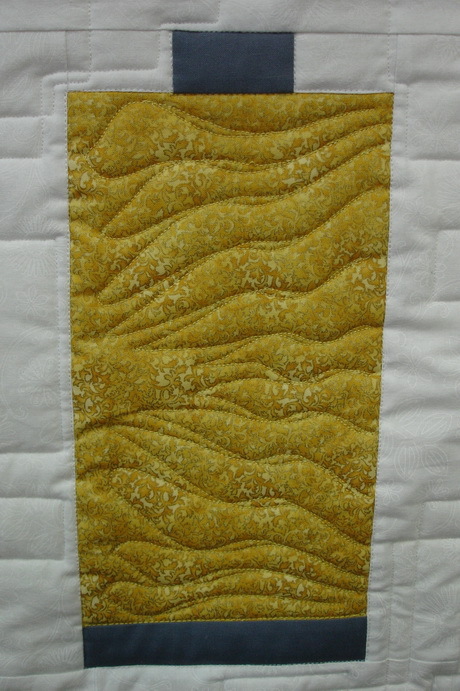 We opted for a squarish “edge to edge” background quilting design around the four large spools, then quilted each of these separately using the thread weight that matched the spool. 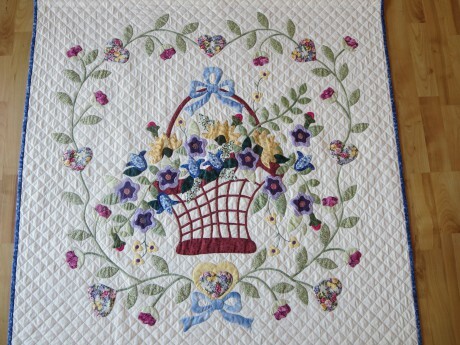 After all it was a display piece for our Quilt Market stand. 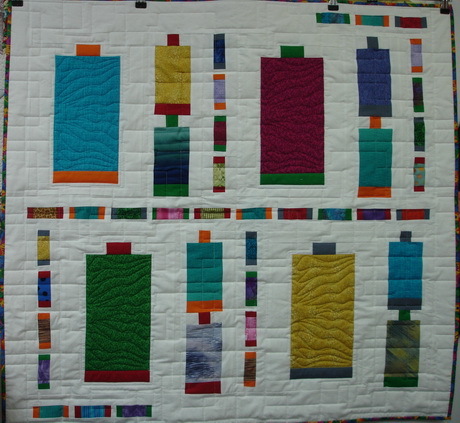 We used 4 large spool blocks, 8 medium size versions of the large spool & 32 small spool blocks for our quilt. You should make as many blocks as you need to create your own version. 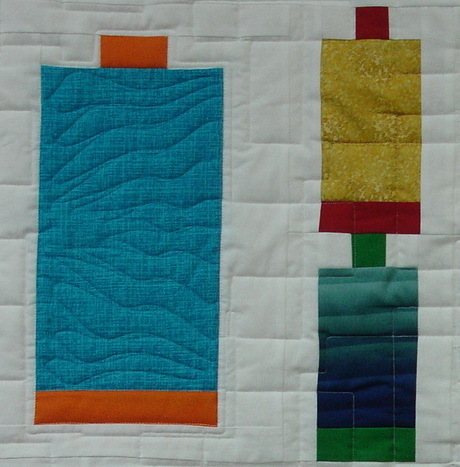 Two medium blocks are the same height as a single large block so the block layout is interchangeable. 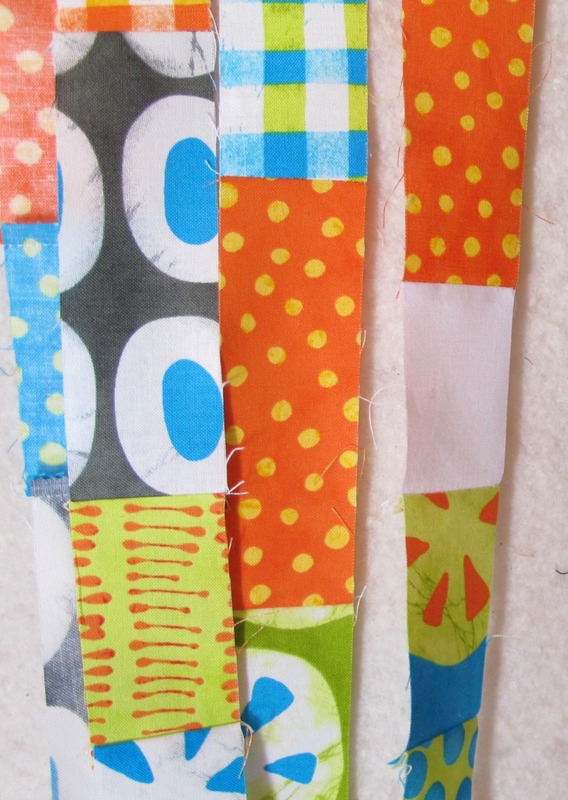 The small spools make a versatile sashing set. 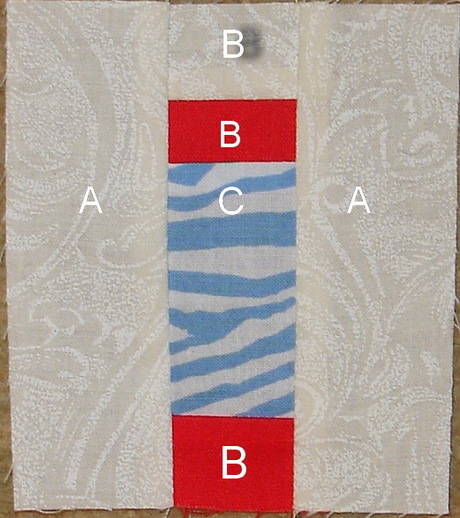 Add borders to suit your preferred quilt size. 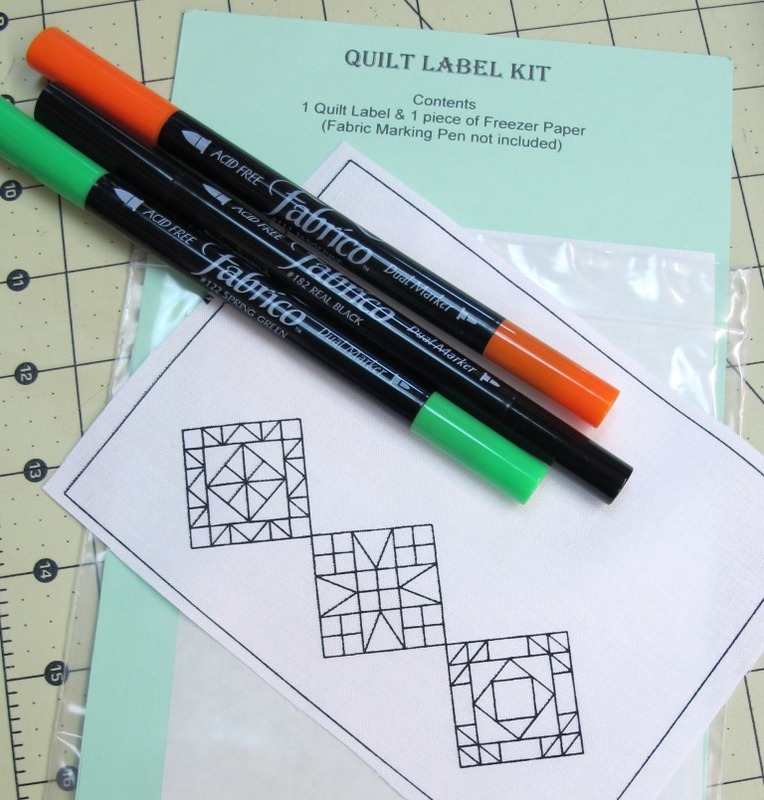 I hope you have fun making your own version of our Spooling Around with Aurifil quilt.